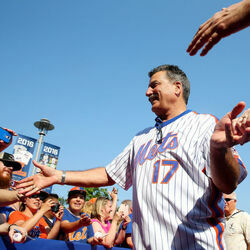 How much is Keith Hernandez Worth? 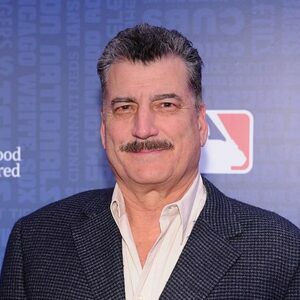 Keith Hernandez net worth: Keith Hernandez is an American former professional baseball player and current baseball analyst for Mets' telecasts who has a net worth of $15 million. Keith Hernandez was born in San Francisco, California, and was a standout high school baseball player. He sat out his entire senior year after having a dispute with his coach, but was still drafted out of community college almost immediately. 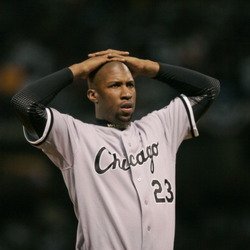 After a few years of Minor League play he moved up to the Majors. He played for the St. Louis Cardinals from 1974 to 1983, and played exceptional baseball throughout his time with the team, winning the first of eleven consecutive Gold Glove Awards and the 1979 MVP Award. 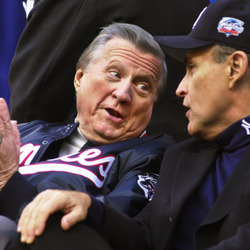 He had issues with the team's management, and was eventually traded to the New York Mets. During his career, Keith won two World Series, once as a Cardinal in 1982 and once as a Met in 1986. 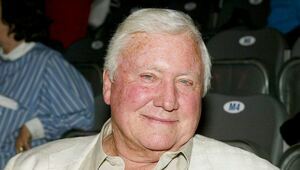 He also won two Silver Slugger awards during his career. 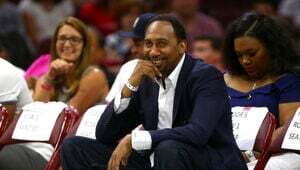 He played his final professional season with the Cleveland Indians in 1990, and currently serves as a baseball commentator on SNY and WPIX during Mets' games. He has written four books.